This post will focus on using stored-value cards for payment at contact-less NFC terminals through an HCE (Host Card Emulation) solution. HCE technology present in NFC payment apps can be used with various different cards. A large number of retailers are offering company branded stored-value cards to consumers. This use case will look at precisely that, using stored-value cards at NFC terminals. For this example we are using the McDonald's Arch Card. 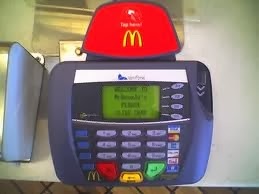 McDonald’s for some time has had contact-less NFC capable payment terminals installed and operational in all of its franchises in the U.S. This example will use the re-loadable Arch card to pay as well as re-load balance at contact-less NFC terminals. The Arch Card is available for purchase at various locations including all McDonald's restaurants. This specific card as well others with similar architecture are able to be loaded into the system SimplyTapp has created utilizing HCE. For this example I will be using the “Tapp“Application now available for free on Google Play store. Downloaded Tapp app from Google Play store. Log in and select to add a card from the add card button indicated by + sign in the action bar. 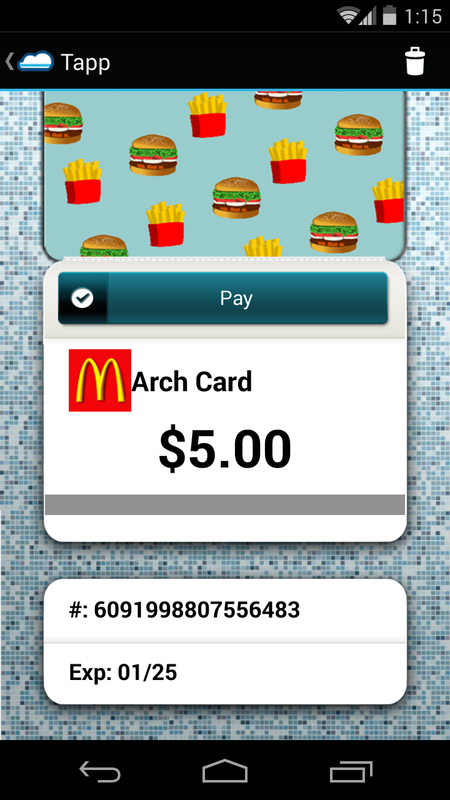 Select Mcdonald's Arch Card and purchase. Refresh card list and Arch card will be loaded into Tapp App. Select Arch Card for payment. 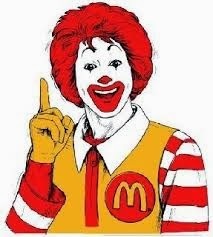 At this point my Tapp app is ready to make payments with your Arch Card at McDonald’s contact-less terminals, which are standard at all locations in the U.S.
All of my transactions with my Arch Card can be monitored through McDonald's website.The Tapp app does not currently possess functionality to update balances on application. The HCE digital transaction shown in videos above are reflected in the following statement. Having the Tapp app with HCE capabilities it allowed me to use the Arch Card at McDonald's terminal from my mobile phone. My completely digital transaction added to my user experience and gave a great glimpse in to the future of payments from the view point of stored-value cards. The pairing of HCE and stored-value cards offer a great way to add value on either side of the transaction. This card system will be a great benefit for many of us and also will be so helpful for the cashiers too. Good idea and hope it will work out.